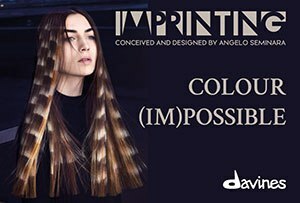 There is a revolution happening in the world of hair cutting… Have you noticed? 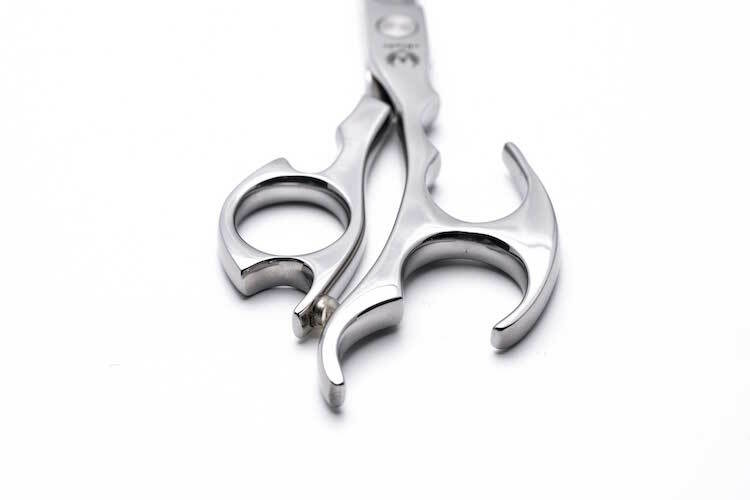 Hairstylists all over the world have started holding their scissors in more ways than one – and the eBlade is your way to join them. 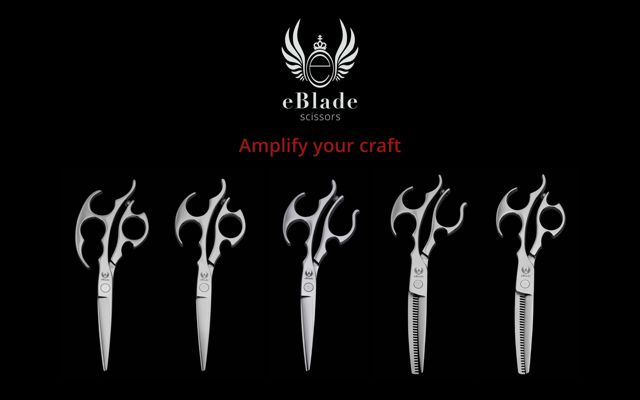 Developed over seven years with passion, care and attention to detail, the eBlade is the perfect tool for this new approach to hairdressing. 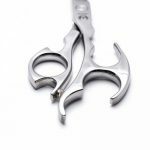 Designed to achieve a complete hand-to-scissors integration for the ultimate balance and stability during cutting. 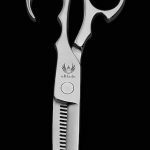 The eBlade boasts a beautiful ergonomic design and is expertly shaped to become an extension of the hands. This ergonomic grip not only looks striking – it also enables the body to remain straight and relaxed, relieving and preventing back, shoulder and wrist pain and alleviating RSI, while the stabilizing bar increases comfort, precision and creativity. 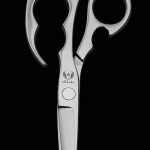 With the option to be used in the ‘traditional’ scissor grip or the ergonomic way, the eBlade offers ultimate creative expression. No new techniques are required – simply adapt your existing knowledge to the eBlade approach. Handcrafted from VG-10 steel using traditional scissorsmith and Hamaguri sharpening techniques from Japan, the eBlade is ergonomically designed for the ultimate versatility and expression and weight of the handle is calibrated for high leverage, providing a powerful and smooth cutting action. Winner of the NHF Business Awards Innovation of the Year 2018, the eBlade is already building up an impressive industry following, with names including Anne Veck, Michelle Griffin, Nathan Jasztal, David Rae and Thomas Hills signing up as ambassadors for the brand. 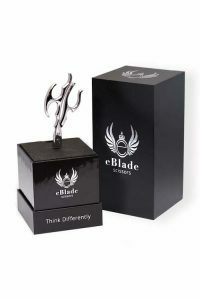 eBlade is available exclusively through https://ebladescissors.com/with a lifetime warranty and a 30 day trial. 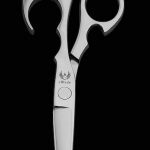 Simply make your purchase, try the scissors for 30 days and if you don’t love them, simply return for a full refund. Neat! 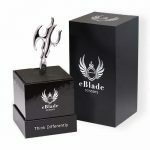 Follow the eBlade on Instagram (@ebladescissors) for videos and inspirational imagery or use the #cutwitheblade hashtag to see your creations reposted.